Flow’s Silhouette women’s snowboard mirrors the shape of the award-winning Myriad, yet adds its own features for a more relaxed all-mountain feel. A directional twin shape allows for an all-mountain ride. 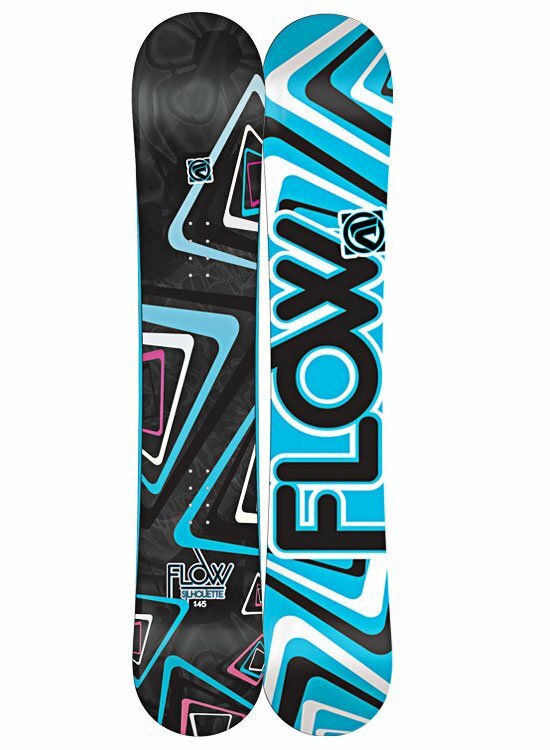 Flow’s signature EZ-Rock reverse camber has a mellower shape with a convex base, allowing the board to excel in any and all conditions.